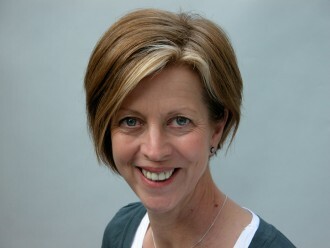 Joka van Wijk is a UKCP registered hypnotherapist/psychotherapist, who practices in Waterloo, Central London and at the Riverside Medical Centre in Vauxhall South London. Welcome to my website, which I hope will be helpful in providing the answers you need. Please feel free to phone or email me if you would like to discuss any queries or would like more information on how I work before an initial consultation.